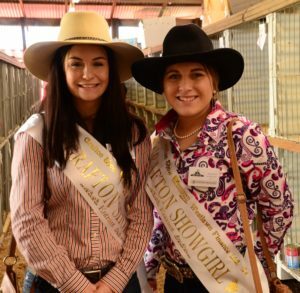 The aim of the Grafton Showgirl Competition is to find a person to represent the Clarence Valley and the young women of NSW. Our successful Grafton Showgirl will represent Clarence Pastoral & Agricultural Society at the Zone 1 Final, and if successful, will contest the NSW State level of The Land Sydney Royal Showgirl Competition. Candidates will be required to attend an official Meet & Greet and judging prior to the show. Judging will be based on personality, confidence, ambition and life goals, general and local rural knowledge, presentation and speech. Grafton Showgirl Competition will be announced during the Grand Parade and Official Opening of the 2018 Grafton Show. Grafton Showgirl winner will be entitled to sponsorship of cash awards, and a range of locally sponsored goods. 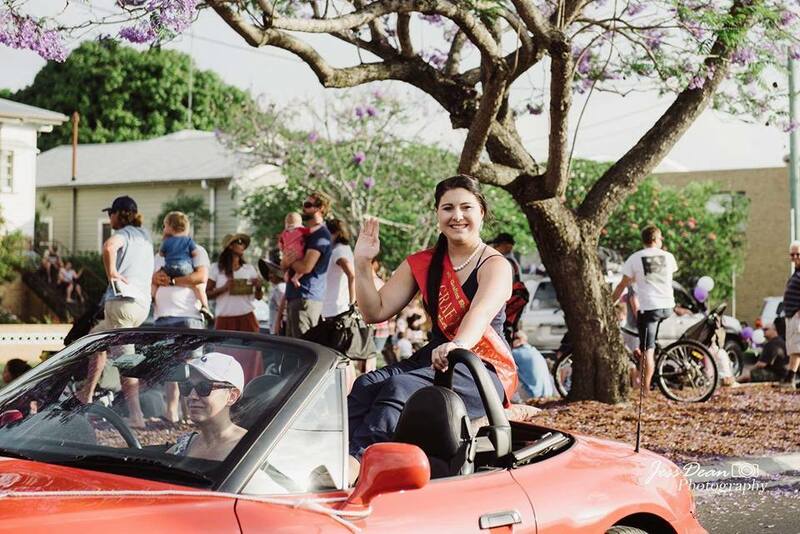 Grafton entrants in the Showgirl Competition are eligible to enter for two years only. Entrants who have been place getters in the State Finals are not eligible to re-enter. Winners’ prizes are not transferable. Entrants must be women aged from 18 to under 25 years as at 1st May, 2020. The Competition is open to those who are permanent residents of Australia. Entrants must reside, be educated, or work within NSW for at least 3 months prior to their local Showgirl Competition to qualify to compete within the State. Only candidates nominated by an Agricultural Show Society are eligible for Zone & State Final judging. Previous entrants in the Showgirl Competition are eligible to enter, however, they are not to have been one of the first, second or third placegetters in a previous State Final. Winning entrants who are employed or engaged in full time studies will be required to obtain a leave of absence to attend Zone and State Final Judging. All entrants are to abide by the Showgirls’ Code of Conduct as set out by the RAS and the ASC when acting as an ambassador for the RAS, ASC or their local Show Society. 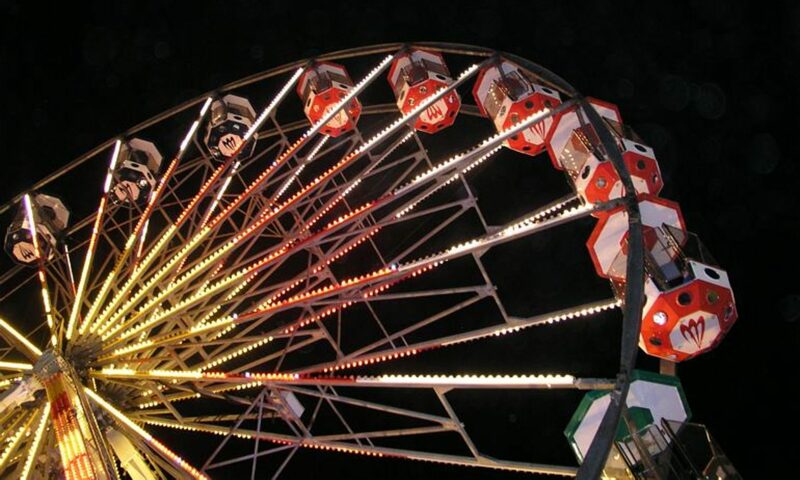 The Grafton Show is an annual event, with the first being held on the 30th April 1867.